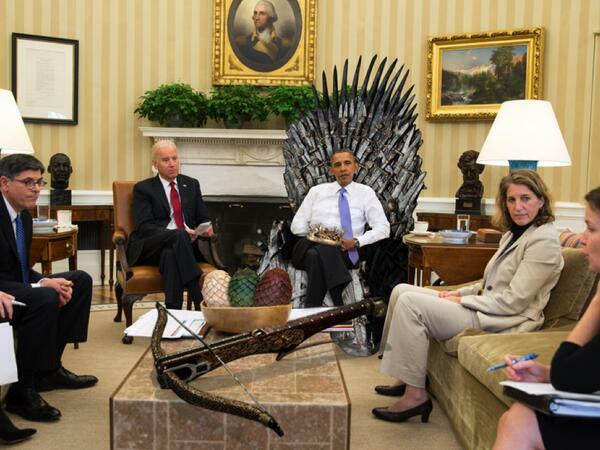 President Obama on the Iron Throne. The White House tweeted this photo captioned “The Westeros Wing” while President Obama was at the White House Correspondents’ Dinner trading jokes with reporters on May 3. During his news conference Friday, Obama spoke of achieving a “Jedi mind meld.” That phrase, which he uttered during extemporaneous (read: no prompter or script) remarks during the question-and-answer portion of the newser, appears to combine elements from two distinct sci-fi worlds. Or in other words, deliberately imitated Obama’s mistake as if it was an intentional gambit in an entertaining word game. It makes me wonder — If Obama took a Gerald Ford-like misstep down a flight of stairs, would YouTube be flooded with videos of smiling people flinging themselves headlong from the tops of staircases as though the President really meant to pay tribute to John Cleese? 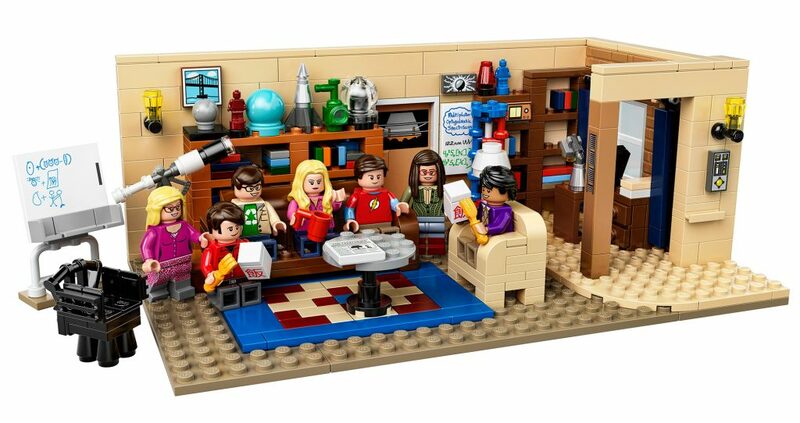 See, here’s what Kickstarter should be used for — raising money to build the Death Star. Someone has posted an appeal for £543 quadrillion to fund the project – which The Register reports is coincidentally the same cost estimated by the White House when it rejected an online petition asking Obama to build the spacecraft. 1,734 backers have pledged £254,607 so far.